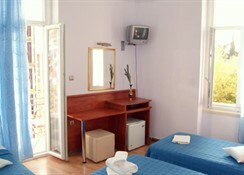 Added to the many attractions of ATHENS, are the comfortable facilities offered by this warm and welcoming hotel. Customers can park their car free of charge in the external car park. 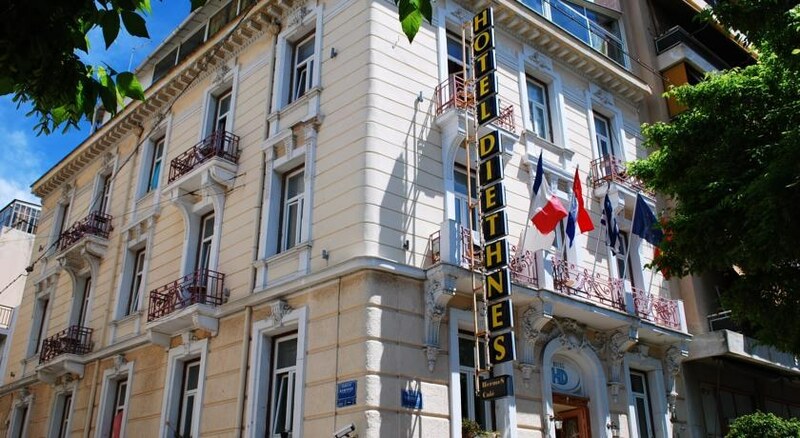 InformationThe rooms have Independent Air Conditioning, TV, Central Heating, Pay-to-view TV , Hairdryer, Bathrobe, Bathtub, Minibar and Room-Service , and among our services and facilities available we have Air Conditioning and Heating. 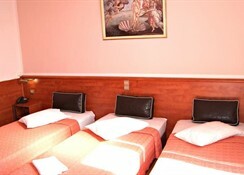 We also have Wi-Fi and Tourist Information. Activities and relax: Sauna. Cuisine: . Pets not allowed. Credit Cards: Not accepted .